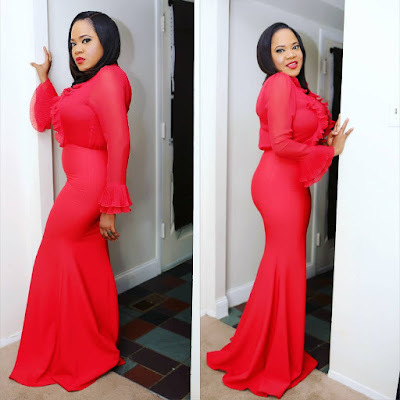 Toyin Aimakhu Stuns In Red Outfit. 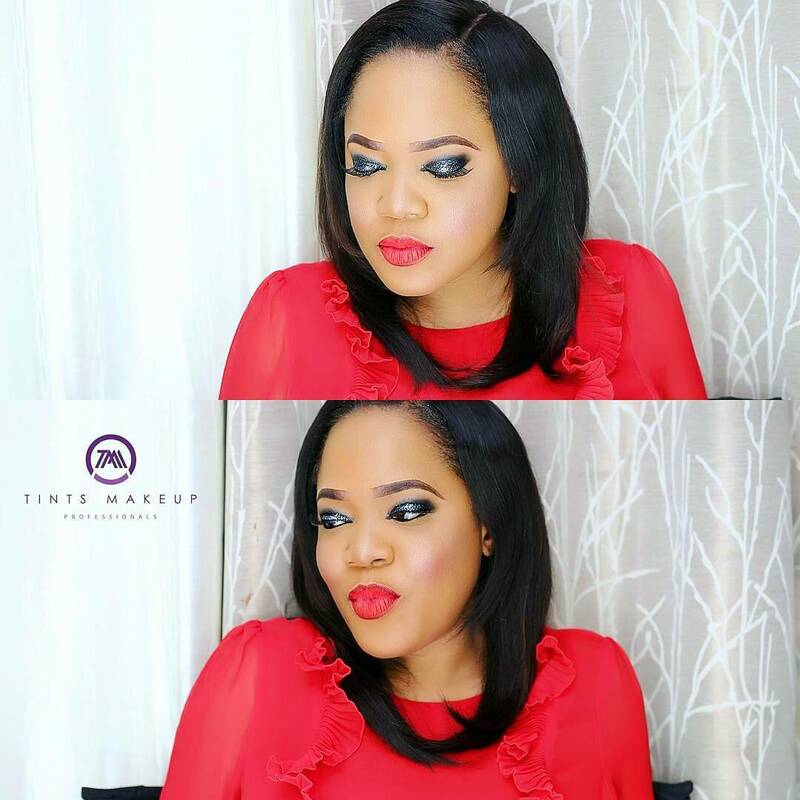 Sultry Yoruba actress, Toyin Aimakhu shared these stunning and breathtaking photos on her page some minutes back. 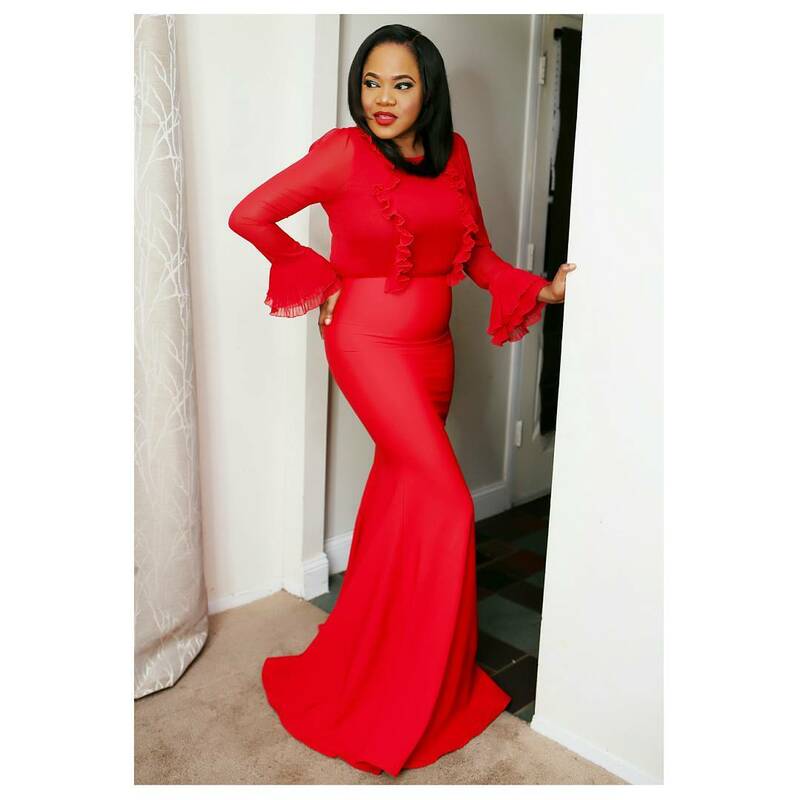 She stuns in red just as most girls, but the whole style idea of the outfit and makeup is something to make you fall in love with the look. 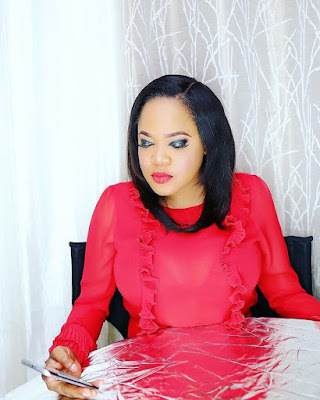 See other lovely pics after the cut..